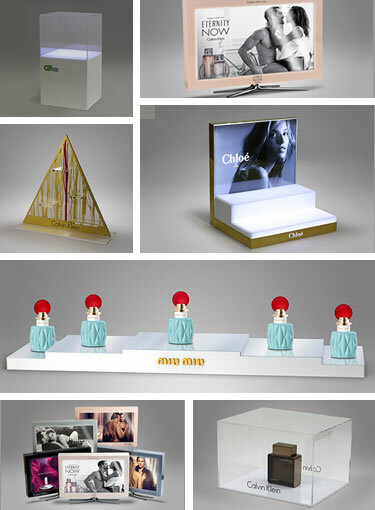 We specialize in the design, engineering and complete manufacturing of point of purchase and counter displays. Our in-house design team can assist you for a cost effective turn key solution. Signs are another specialty and product category that we do on a daily basis. Our team can assist you with the best material, suggested size, printing method and whatever end usage will be very thought out.